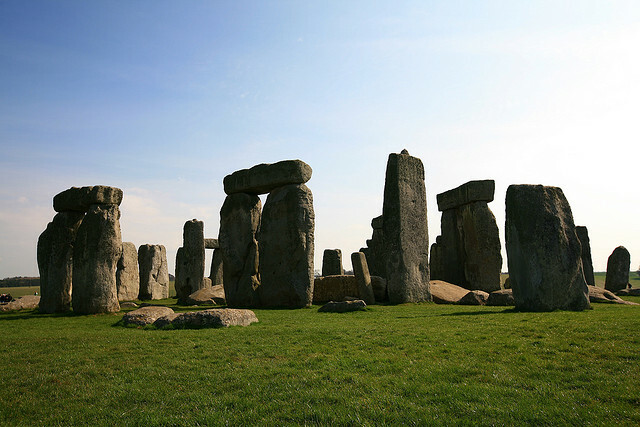 Other than visiting me down in Brighton, there are plenty of other places you should try to visit while on holiday in England, from Stone Henge to all of the museums. 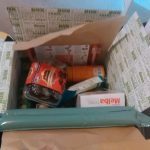 Take a look through my list of the top sites in England. 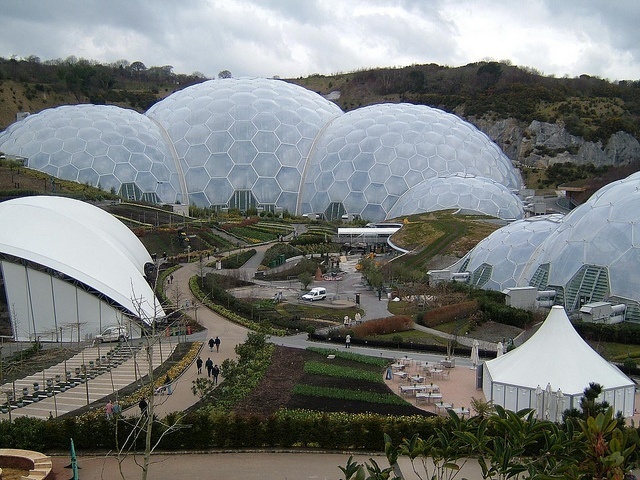 Based in Cornwall, an area I strongly recommend you visit for the great ice cream, the surfing and the beautiful picturesque little towns, you can see the Eden Project, a collection of artificial biodomes. The project was first brought up by Tim Smit and was then designed by the illustrious Nicholas Grimshaw. 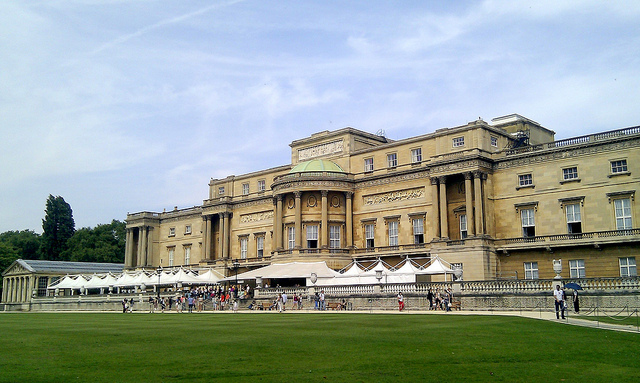 How can you visit England without checking out the palace? The host to sovereigns since 1837, this is one of the biggest tourist attractions the country has, while you can also watch the royal guard at their best. This is just part of a general recommendation, as I strongly recommend visiting Bath in general, as it is a stunning city enriched with history. 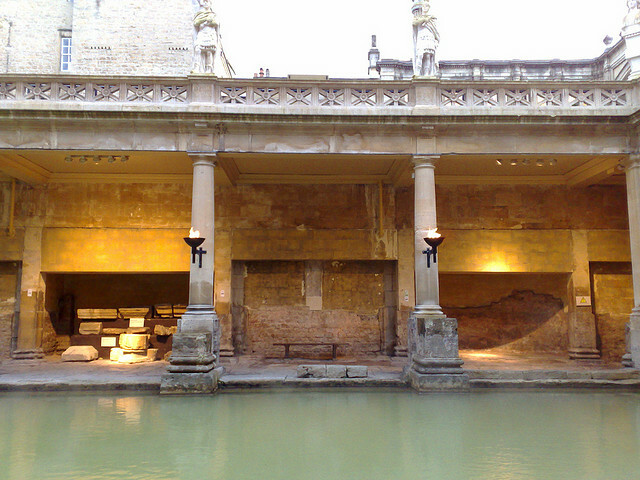 The Roman baths have stood the test of time and still have that mysterious feel to them. You can also try the eggy ‘healthy’ water for about 50p, however it really doesn’t taste that great. 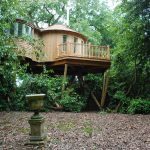 Located in Greater Manchester, this is a great one for those who love to escape the city and see the countryside. 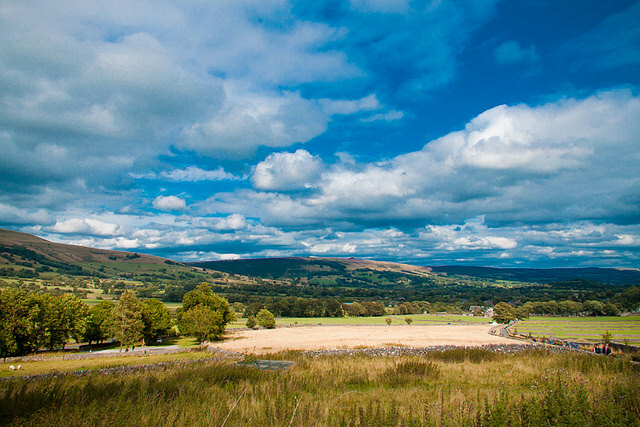 Manchester has a huge amount to offer, being one of the biggest cities in the UK and with a vibrant nightlife, however the closely located Peak District does offer a complete change in environment. 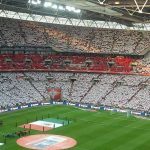 This is a personal opinion, but I feel one of the best things about this country is the Premier League, with some of the best football clubs in the world. 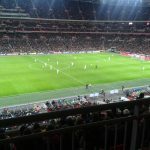 If you can’t get a ticket for a match, you could alternatively do a stadium tour. 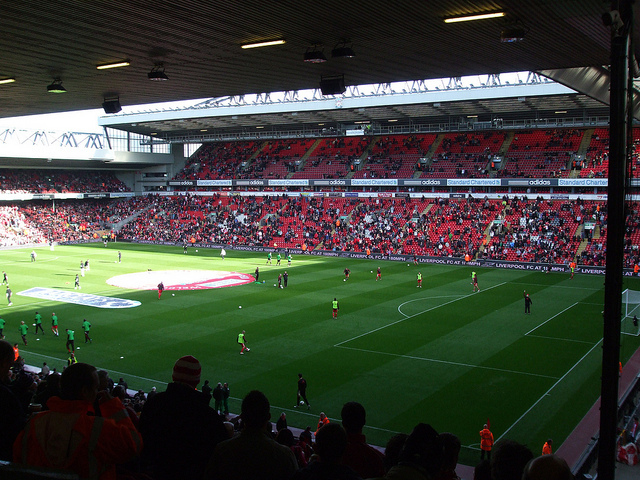 I would recommend one of Anfield, Old Trafford, Stamford Bridge or the Emirates Stadium. Located not too far from me in Brighton, the South Downs are a beautiful range of chalk hills, great for a summer exploration. 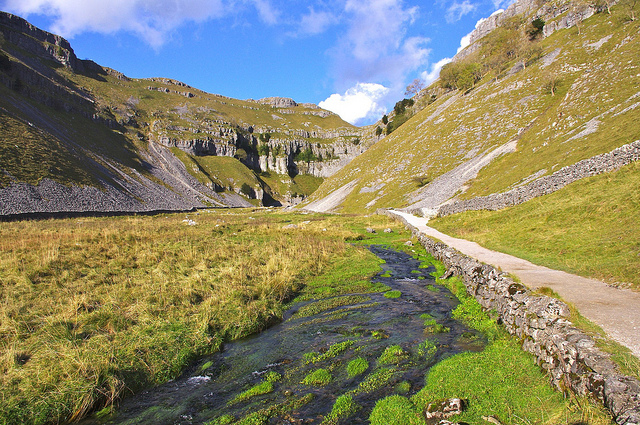 This is a popular destination for walkers and horse riders, while its also a great escape opportunity like the Peak District. 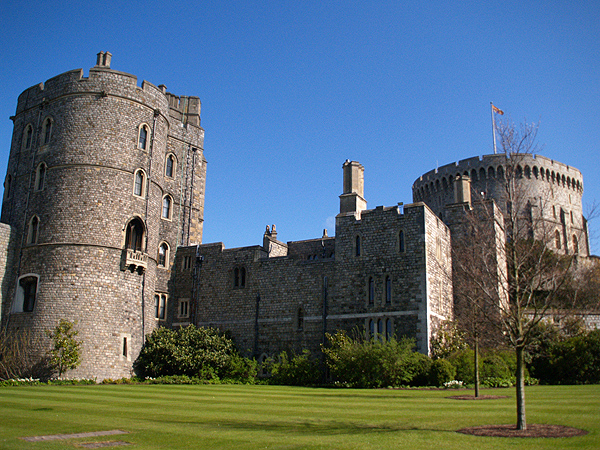 Located in Windsor (you don’t say), this is the offical residence of the Queen. Standing the test of time, it has stood tall for around 1,000 years now, while tours are offered around. If you arrive at the right time, you might also spot the changing of the guard. A prehistoric wonder that still dazzles scientists, you can marvel at the Neolithic houses and the tools they used. This one is honestly normally on a list of disappointments and I want to make it clear to anyone reading that it isn’t THAT exciting and has been made worse by the fact you can’t actually go up to the stones. It also isn’t kept in great condition, so you should tick this one off, but there are plenty of better options you should consider first. Honestly, this is just a circus ride if truth be told, but the views on display are second to none. 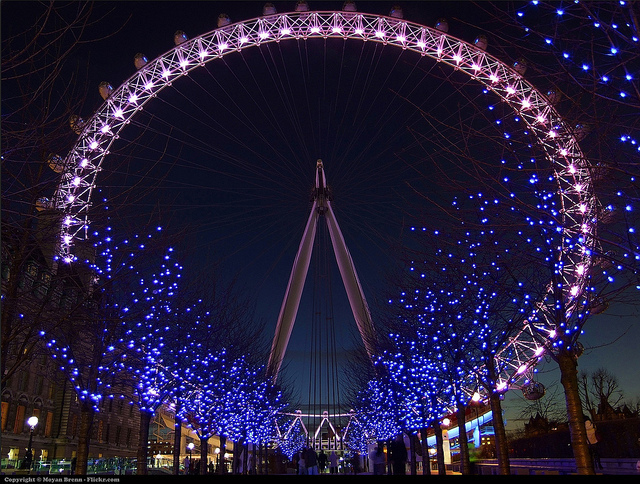 You will have a 360 view of London, riding higher than the tallest neighbours. It also isn’t an extortionate price (at last memory). An image of the Dales is pretty much always resembled by the stone walls that you can follow through the gorgeous landscape. If you’re heading up North, I would recommend having a bit of a getaway in the Yorkshire Dales. 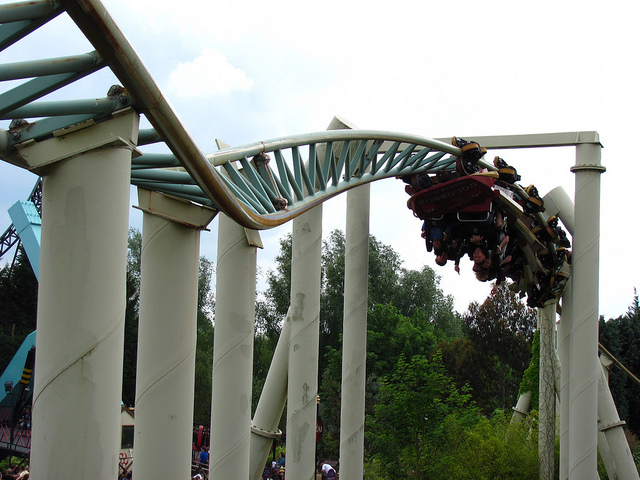 There are quite a few to choose from, such as Chesington world of adventures and Alton Towers, however my favourite has to be Thorpe Park (probably due to childhood memories). Tickets aren’t cheap and are really worth booking in advance, while I would also recommend getting details regarding parking if you plan on driving there. You can alternatively catch a bus which takes you straight to Thorpe Park. This seems to find its way onto a huge amount of bucket lists, offering relics and beautiful pieces of art and historic features. 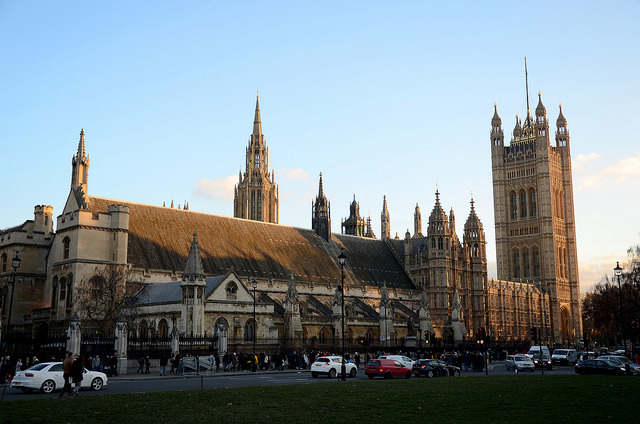 Like a number of other must-see’s, this one is based in London, meaning you can tick off a few on the same day. 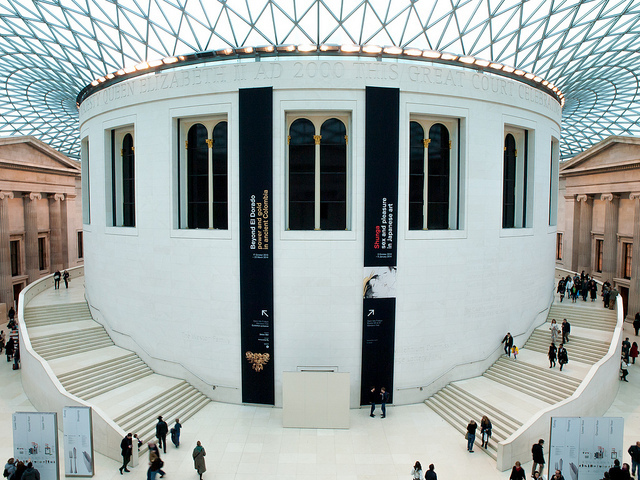 In fact, there are about a dozen museums I would recommend visiting while in London. This gothic designed abbey has been in existence since the 10th century, with a rich history of coronations and memorable parts of British history. This is kind of reliant on you getting tickets for something good, but I would recommend seeing if anything catches your fancy, as this venue is a true testimony to beautiful architecture. 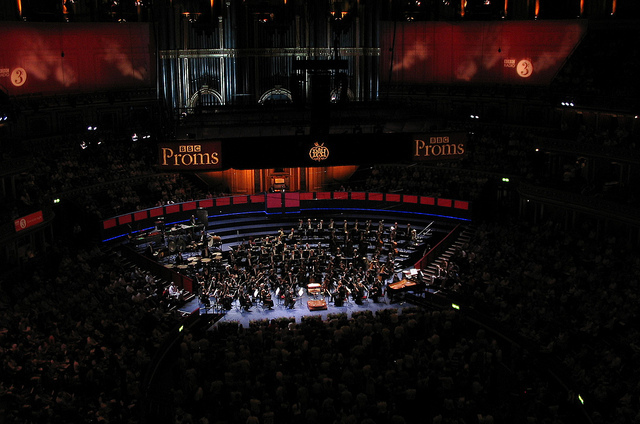 The concert hall has played host to some of the biggest acts in the world. A bit hard to tick off on a holiday, but festivals are part and parcel of life in England. 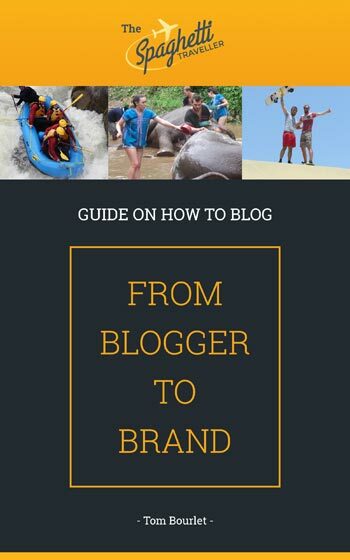 Every summer, millions of people pack up their tents and put on their wellies, as they get ready to embrace the mud. Glastonbury is the biggest name, but you could go to Boomtown, Reading, Secret Garden Party etc. There are hundreds! I could have kept on writing all day, so I decided to include one more and it was really difficult. Yet due to the role this had in British history, I thought it was important to keep it. The original was associated with William Shakespeare, but it burned down. 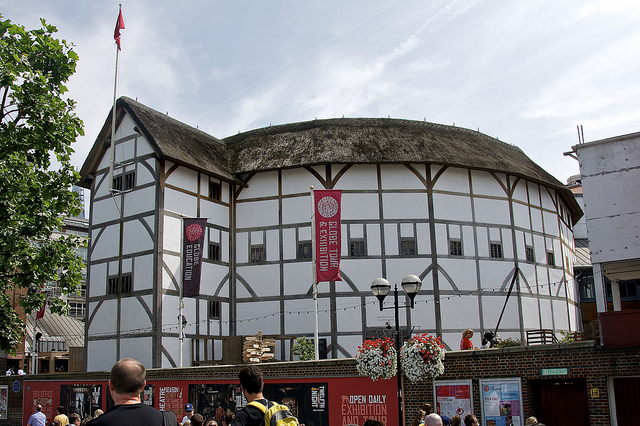 The one we all know, nicknamed Shakespeare’s Globe, was only opened in 1997 in the exact location of the original.